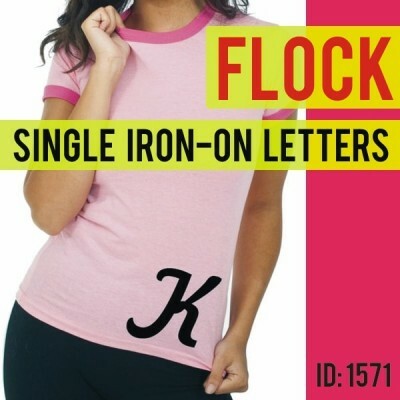 Fuzzy Flock iron-on letters to print on textile items. 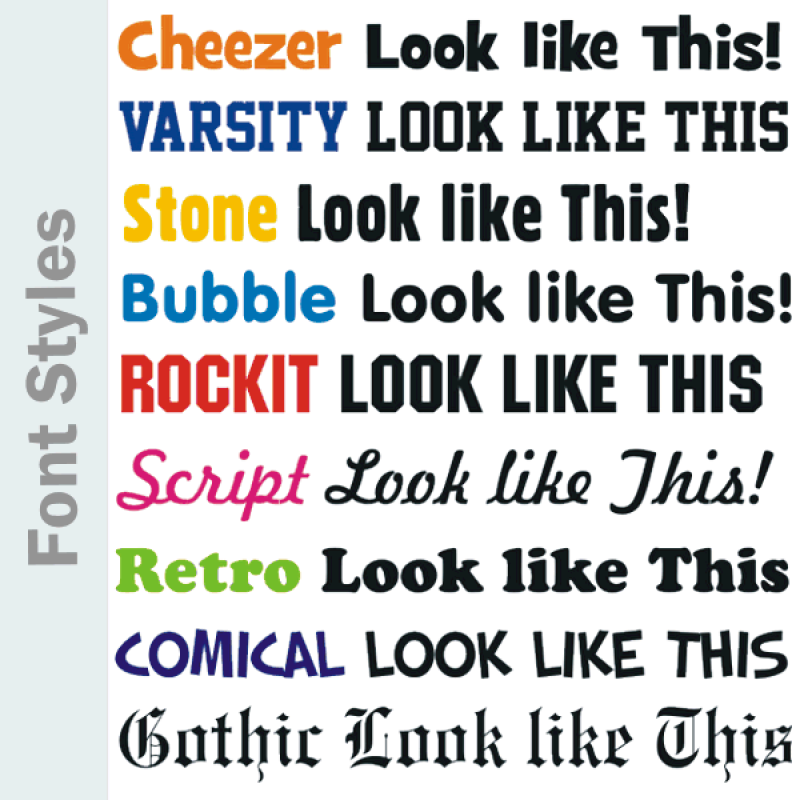 In Uppercase / Lowercase various fonts, size range from 1/2" up to 15" inches Tall in many colors. Come FACING UP for easy placement, use a home iron-on or heat press machine to print these individual Flocking letters, easy Application and print on all fabric colors, cotton, polyester and blends. No sewing required. Durable and washable. Type SpotDeco Flock Heat Transfers. 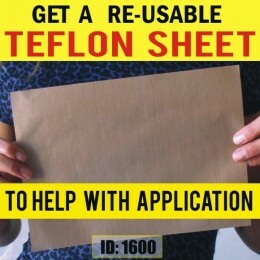 Use For printing on T-Shirts, Clothing, Table tops, Curtains, Pillows and Other Textile items. 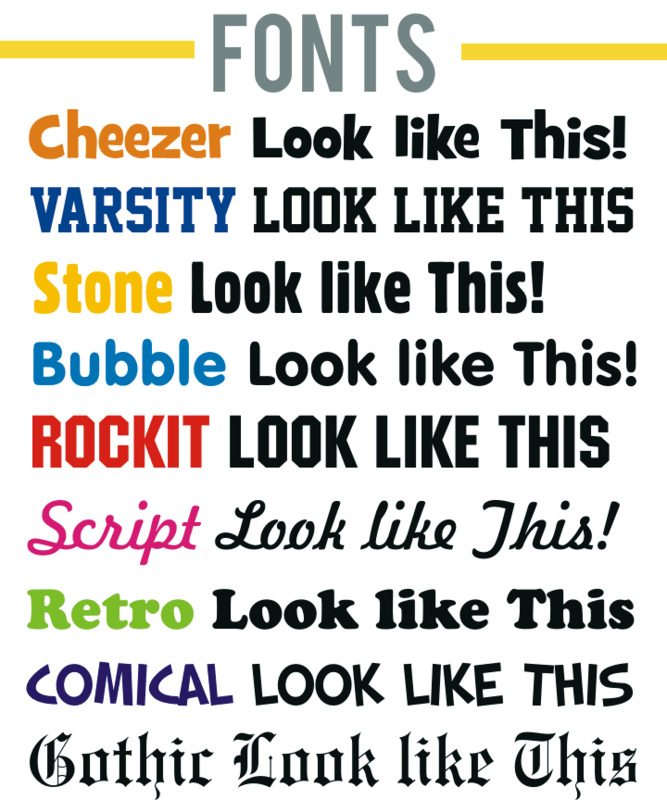 Size Letter sizes: .5", 1", 1.5", 2", 3", 4", 5", 6", 8", 10", 12", 15", Inches. 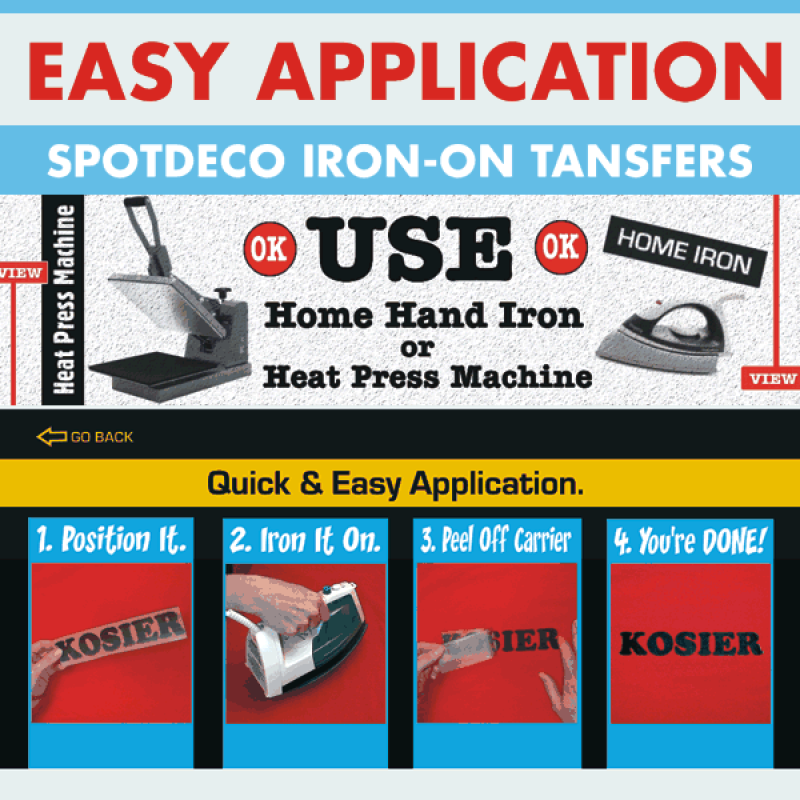 DIY Use Home Iron or Heat Press. 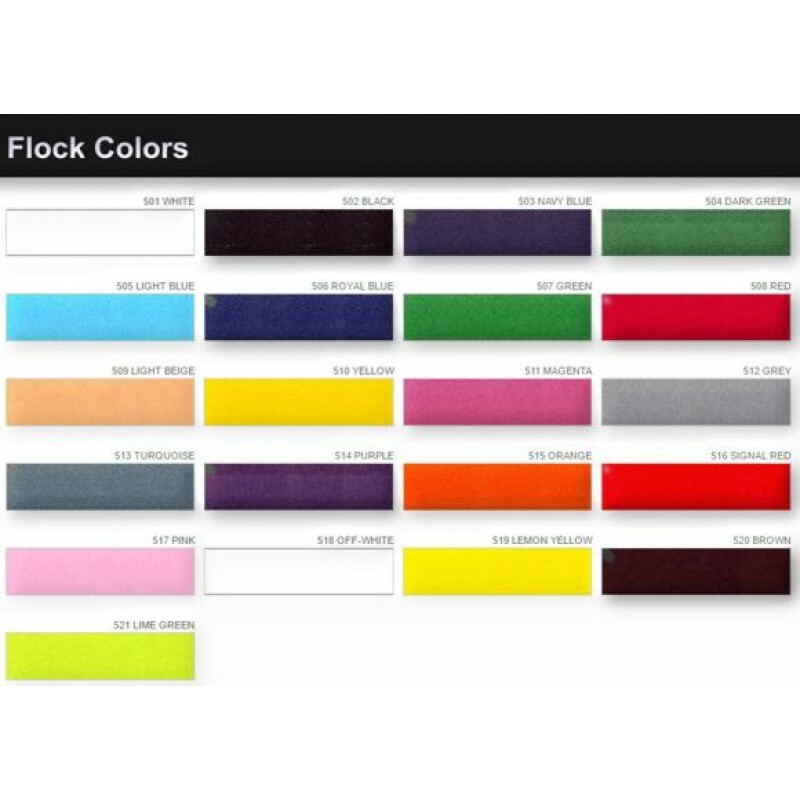 Print on All fabric colors on Cotton, Polyester and Blends. No sewing required. Application Instructions and Free Tester Included. Color Choice White, Black, Red, Blue, Yellow, Pink, Green, Grey, Orange, Navy.